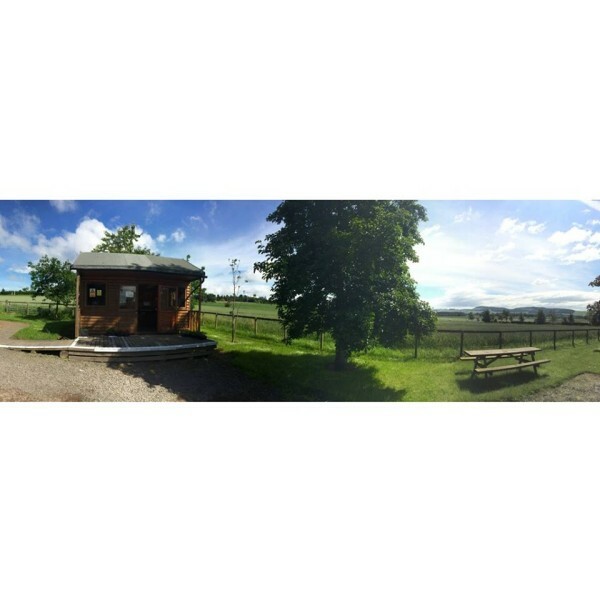 The Fruit Shack, at Mains of Errol Farm in Perthshire, was opened by farm owner David Arnot in 2005. 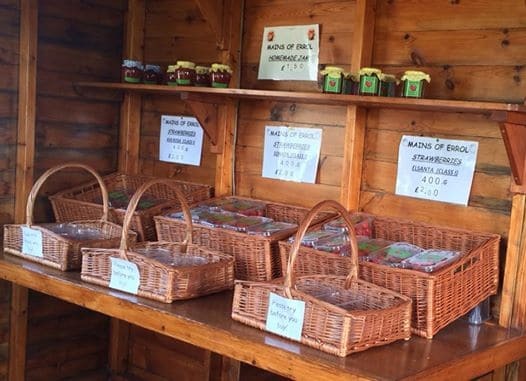 Offering a selection of the farms own strawberry variety’s alongside an array of farm grown fruit and vegetables, including tomatoes, courgettes, chilli peppers and their very own grapes! All produce is fresh daily this can include fresh eggs, seasonal plants, homemade jams and preserves.